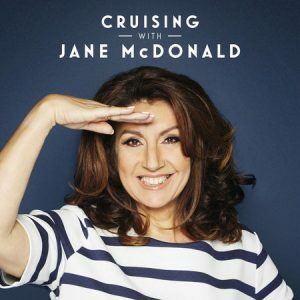 ‘Cruising with Jane McDonald’ features all the songs from my BAFTA award winning show. It’s been absolutely wonderful to sail off on so many different cruises and recording the songs for the album brought back all the fantastic memories I have from visiting the beautiful coast of California, colourful Cuba, rugged Iceland and so many more. It really does make me want to sing my heart out!